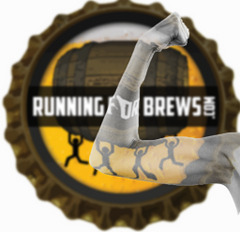 Who ever said that you can't mix fun (running) with pleasure (good beer)...ummmm no one! 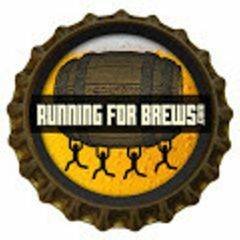 Running For Brews is for all of those who enjoy getting out and breaking a sweat amongst the company of other fellow runners and then topping it off with an awesome craft brew and some great conversation. We run together, THEN we drink together. How long is the run? We run a pre-planned 5k (3 mile) route, but you can run/jog/walk less or more! We welcome ALL levels of runners, joggers, walkers... and just drinkers too!